Quilted purses are so fashionable right now. Get busy and make one for yourself! Using these patterns, you can stitch the shapes, finish the seam allowances, and add quilted texture all at the same time. Customize each purse by choosing your fabrics and quilting patterns to suit your mood or the moment. Most purses stitch out in one hour or so and take approximately another hour to assemble. Approximate sizes are given for the body of each purse so you can compare them to something you already have. Pattern sizes are adjustable, with your computerized machine, but keep in mind that changing the size of a pattern piece will also change the size of the seam allowance. Each pattern includes a pdf with step-by-step instructions for that project. Read through the instructions before you start. Load the required amount of lining fabric and layer with batting and the fabric for the outside of the purse, right side up. This would be the same as loading any other quilt. Fabric requirements listed are minimum; add extra for pinning in and clamping the edges. Select the needed pattern pieces and make repeats as needed, for example, 2 straps. Follow the layout suggested, or rearrange to fit the fabric you have. Directional fabric and large scale prints will require more fabric. Stitch out all of the pieces. Seam allowances will be finished by the Statler. Small purses have the quilting design included in the stitchout. All of the patterns are also offered as blank shapes, so that you can add the quilting of your choice. If you are using a blank shape, you'll find instructions for a Fill setup included on the Tips page . Cut out the shapes close to the outermost line of stitching. Step-by-step directions for assembly are included with each pattern. Basic sewing skills will be helpful in putting the pieces together. This little clutch is made from only two pieces. The asymmetrical flap can be finished with or without a button. Perfect for those dressy times when you only need to carry a little something. 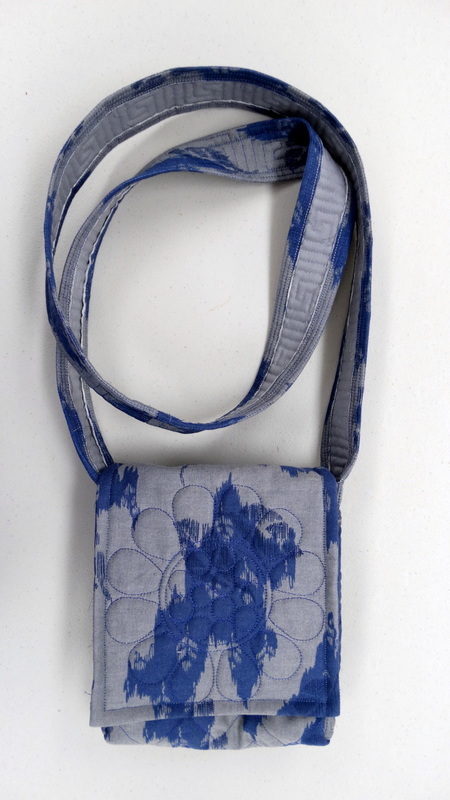 Here's a small pouch style bag with a foldover flap. I finished mine with a crystal as a weight, but you could add a button or snap as a closure. 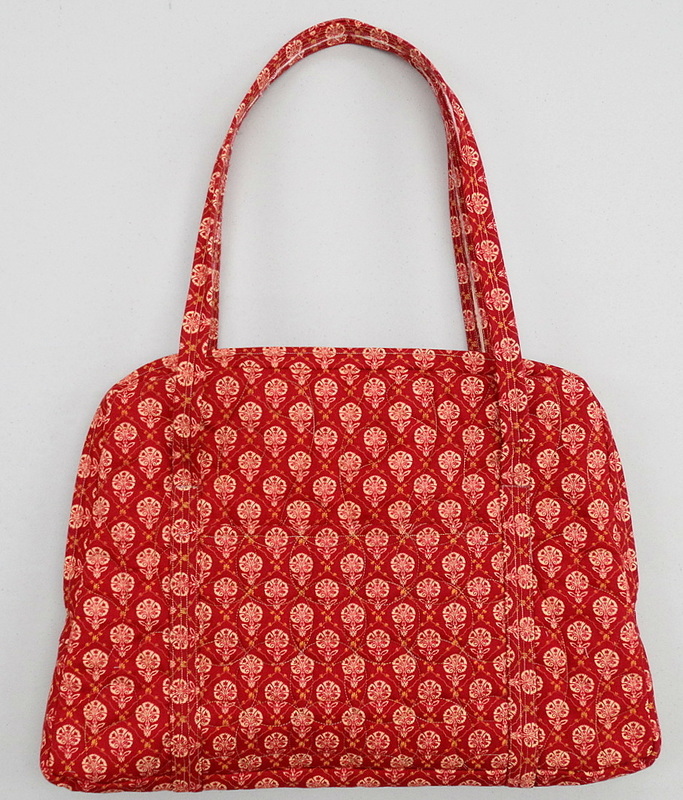 9 1//2" x 12 1/2"
This is the perfect standard size purse with a shoulder strap. A somewhat larger everyday purse with a shoulder strap and an outside pocket for keys or anything else you want to be able to find quickly. I love this hands-free style. So convenient when you are on the move. bag with a pocket on each side. 30" quilted square makes 12" x 14" bag. Includes pattern for 30" square plus seam allowance. Choose the quilting patterns you like to complement the mood of the fabrics used. Also includes pdf instructions for folding and finishing. 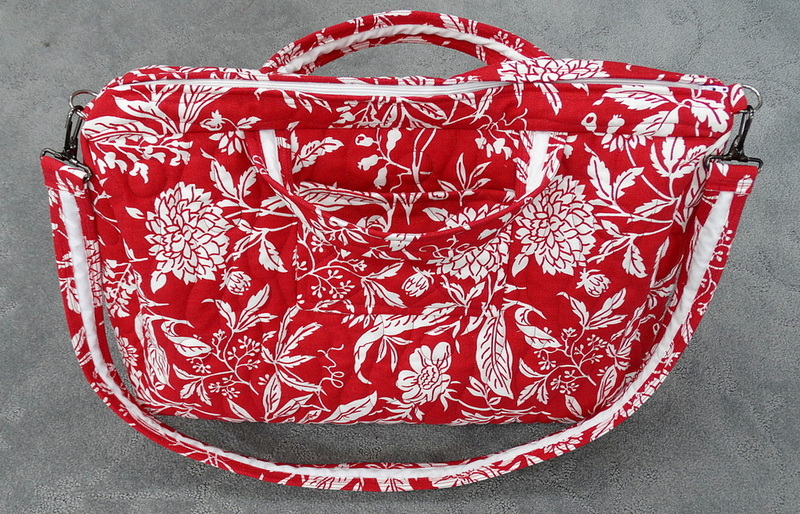 The beach bag is large and deep, with an oval base and two large outside pockets. 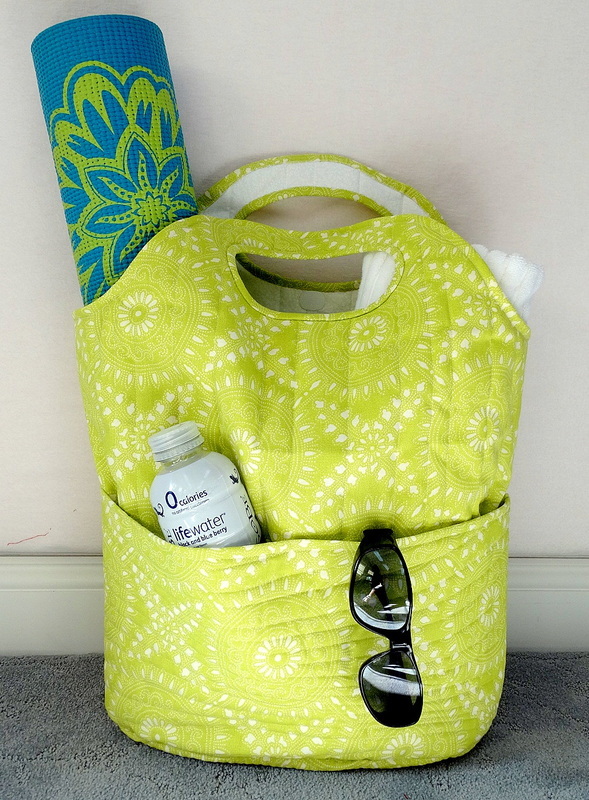 This roomy bag will hold a yoga mat, beach towel, a change of clothes, or whatever you need for your day out. This large bag requires 22" of throat space. The briefcase is a good size for books, notebooks, medium size laptops, file folders, etc. and other business needs. Made with two inside folder pockets, two small pockets, a zipper closure, two handles, and a shoulder strap. 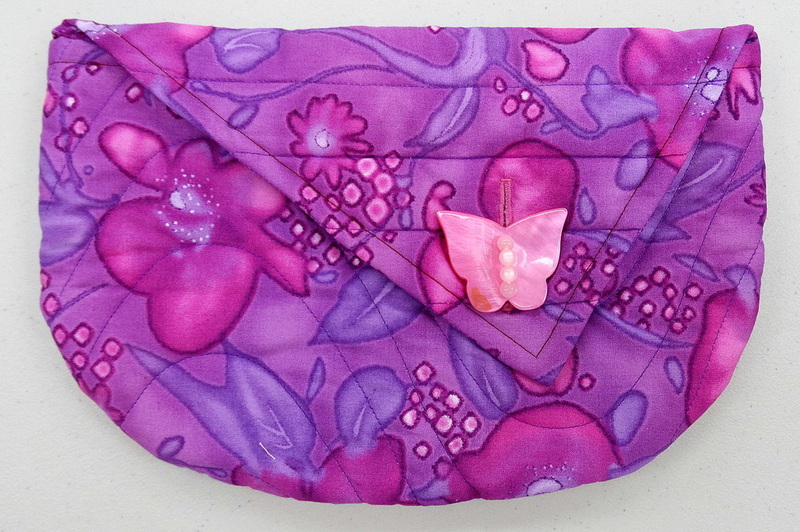 Another envelope style purse. 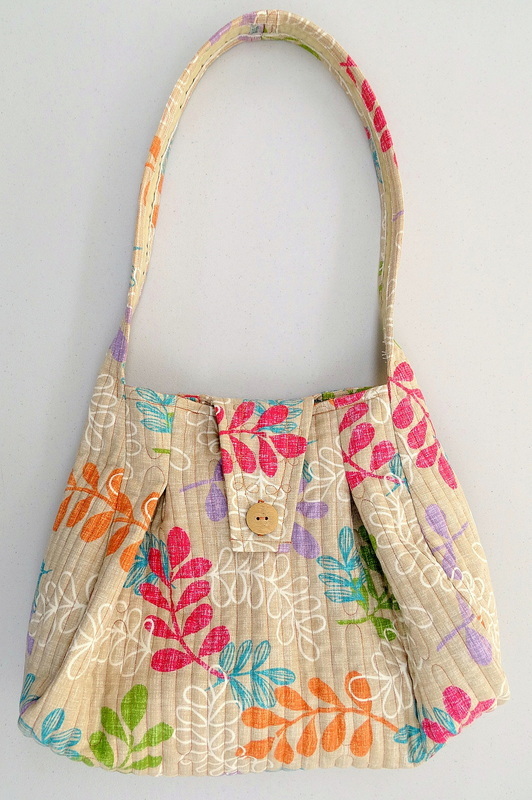 This one includes a corded shoulder strap and a zipper closure. I love this little bag when I have only a few things to carry and want my hands free. Another sweet everyday purse, but with a little flair. 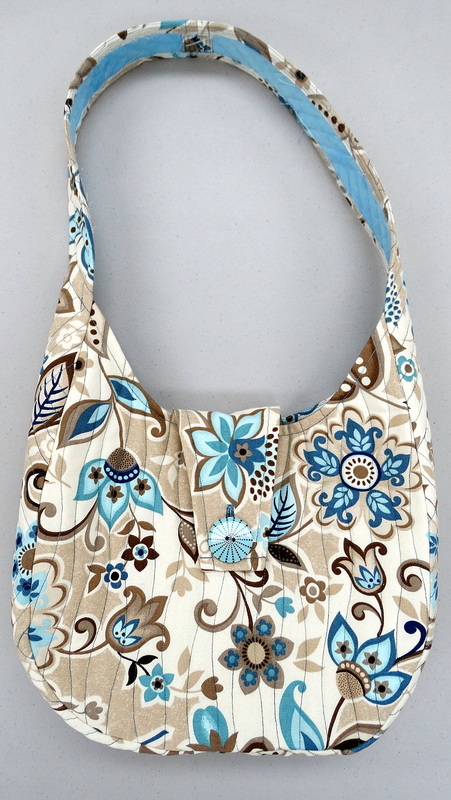 Here's another slouchy shoulder bag with a button tab to add a little style and keep everything in place. 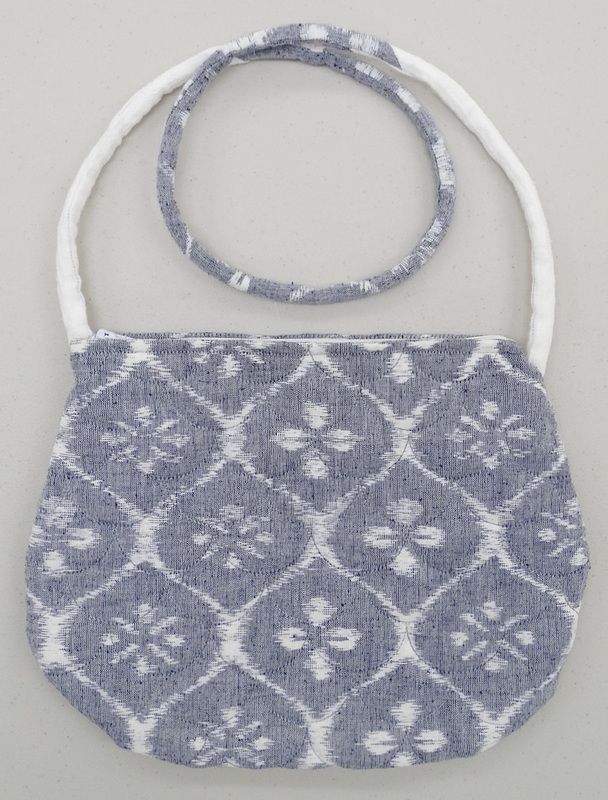 This roomy bag is great for shopping days, whether it's flea market, farmer's market, or the quilt shop. 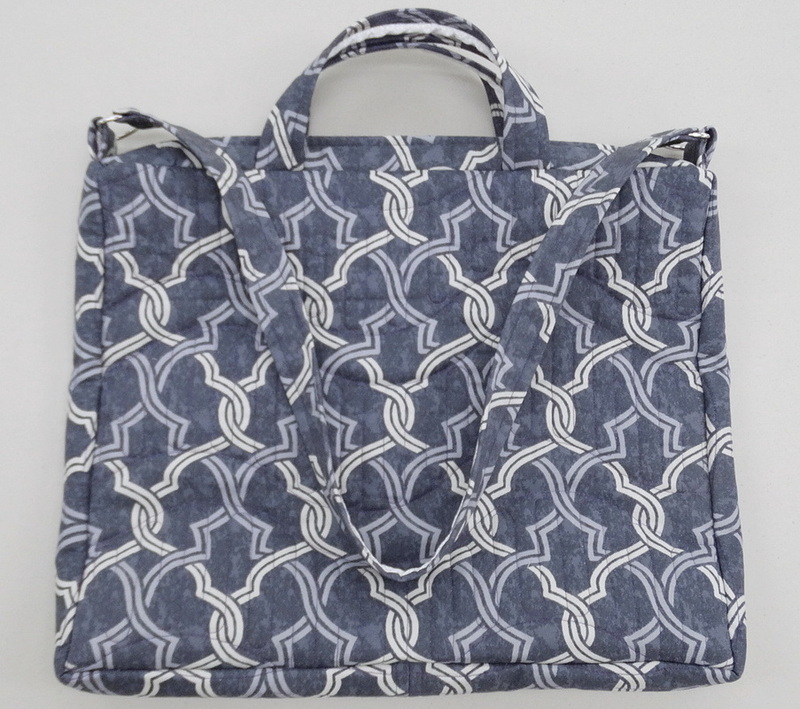 The shopping bag has a fresh style, with an oval base, inset handle openings, and two large outside pockets. Take this to the grocery, the farmer's market, or the quilt shop. Another large bag is this portfolio, designed to carry a large notebook or drawing pad, plus other essentials for work or play. 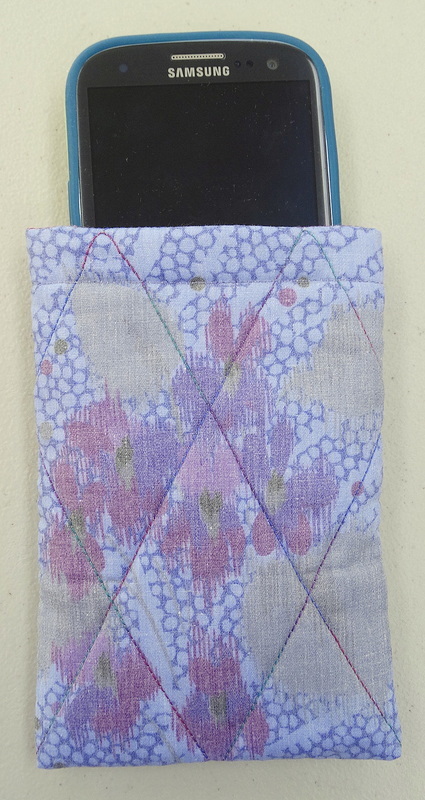 There are inside pockets for your ipad, tablet, or kindle and others for pen, pencils, and cell phone. 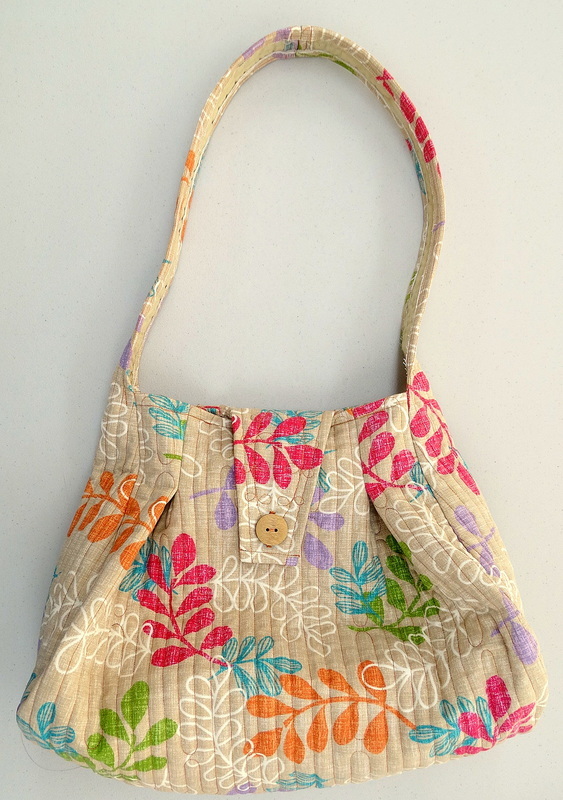 Included in the pattern are two small handles and a detachable shoulder strap. Take this bag to work, to your next retreat, or to the beach. This is a pdf only. Instructions include working with the measurements of your own laptop for a perfect fit. I've always loved a duffel bag to carry my quilts when I'm on the road teaching. 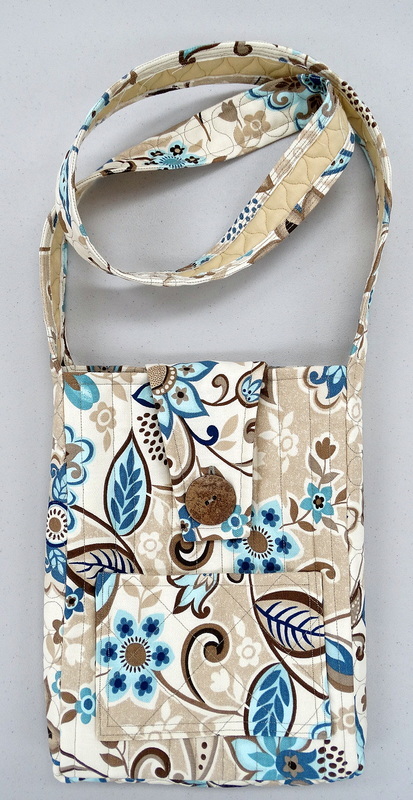 This one has a zipper top, two pockets, and two handles, plus a detachable shoulder strap. 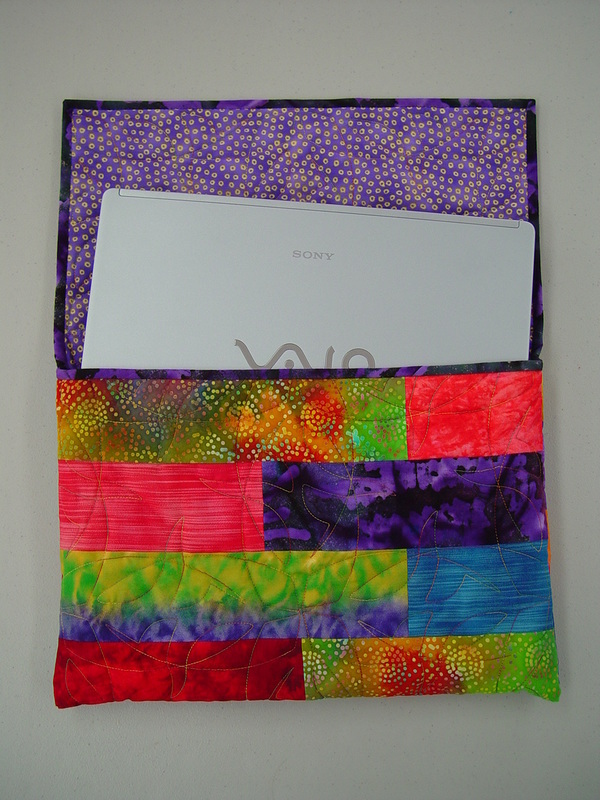 This would be great to take your quilts for show and tell or an overnight trip. 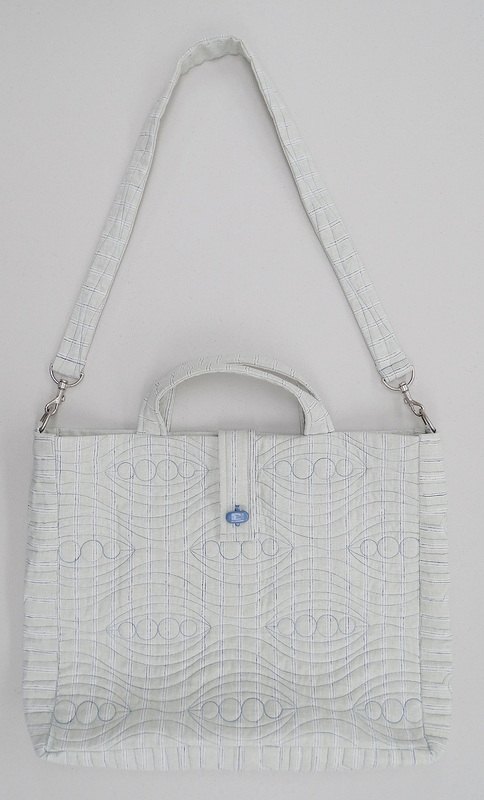 This quilted tote is the perfect size for your laptop and a few other essentials. It features two outside pockets, two small inside pockets and a large zippered opening for easy access. Not a purse, but this basket can still hold or carry your sewing projects and other little things. Quilt it with the basket weave pattern as shown or chose something else you like. Here's and easy way to carry your rolled yoga mat to class. 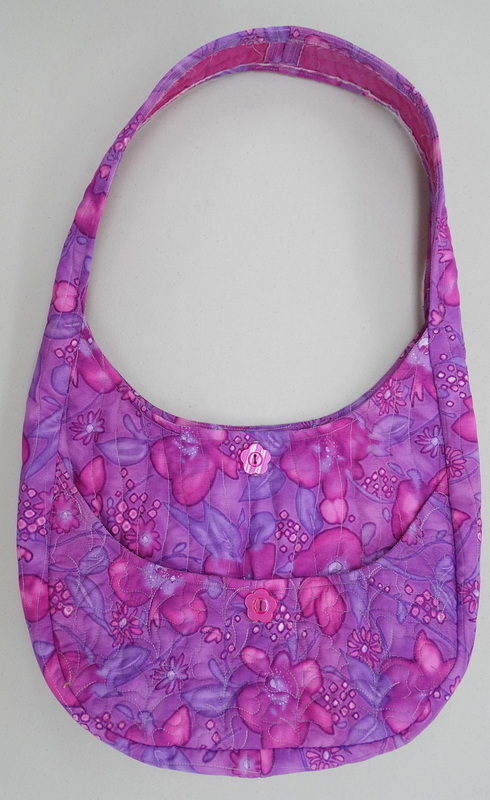 Includes a small outside pocket for keys or cell phone and a long shoulder strap. 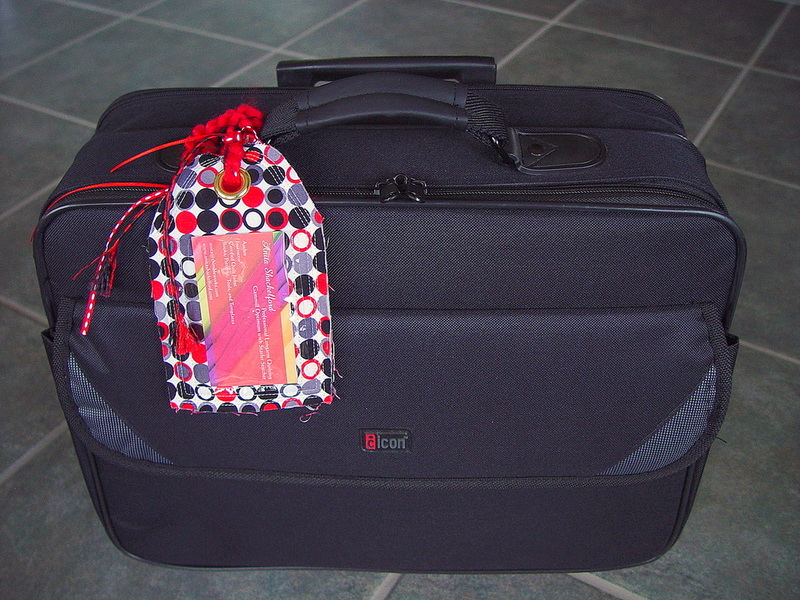 Make these luggage tags on your Statler and tie them to your bags to show they belong to a quilter. Vinyl window holds a standard size business card.